"The names Bond. Shaman Bond. The very secret agent." Green revels in taking the secret agent genre, and twisting it around the character of Eddie Drood with what never fails to be entertaining results. The Drood family stands between humanity and the monsters that would otherwise threaten their existence. They are the people that keep all those nasty secrets from getting out. Unfortunately, they managed to tick off Eddie Drood one time too often, and he's left them to go and work for the Department of the Uncanny. His lovely partner, and lover, Molly Metcalf has stuck by his side, and as far as witches go, most people know better than to tick off Molly. Those that don't listen to the stories aren't going to survive long enough for Eddie to step in either, because Molly is capable of taking care of herself, and doesn't mind bending the rules to get things done. In this case, Molly has been promised that, if she and Eddie do this ‘one job,’ that she will be able to learn what happened to her parents. After having suppressed her memories of the events, it may not be a good idea to go poking around for the truth, but Molly is determined to learn what she can, no matter what the answer might be. 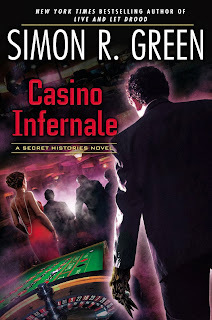 Now that they're no longer working with the Drood family, Eddie and Molly have been given the mission of attending Casino Infernale, which is an event held by the Shadow Bank, who finance supernatural crime. 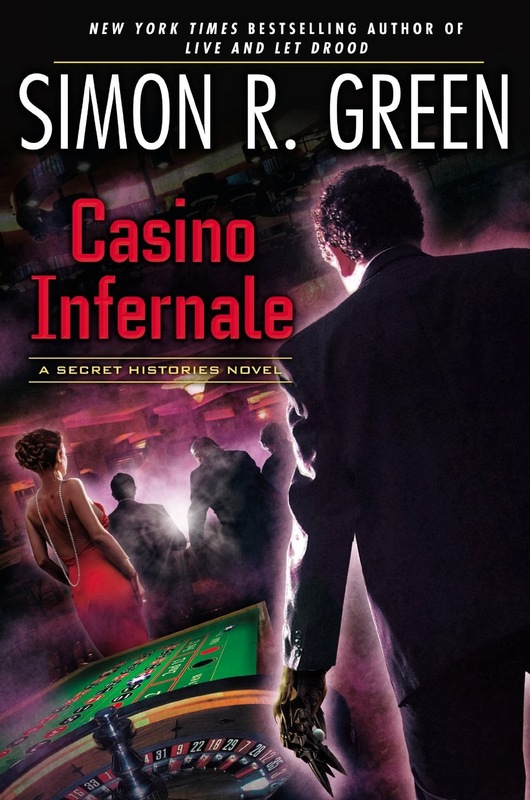 Once at Casino Infernale, they are supposed to rig the game and in doing so, ruin the Shadow Bank. 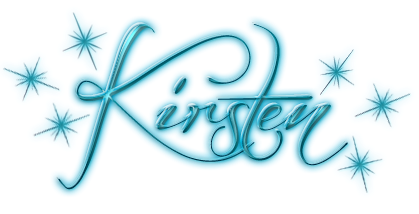 Of course, nothing is ever that simple when there's magic involved, and even though Eddie and Molly have been expecting trouble, they still get more of it than they need. Because, the actual goal of the mission is to keep Crow Lee’s hoard of wealth, secrets, and other objects that can cause a whole lot of trouble, from falling into the hands of those that might want to destroy the world. In other words, send Eddie Drood and Molly Metcalf; if they can’t get the job done, the world’s doomed anyway. The story is fun, and the combination of Eddie and Molly are sure to equal banter and action in equal amounts, but by this point in the series, it feels like there needs to be a big shift in order to keep further stories fresh and interesting.